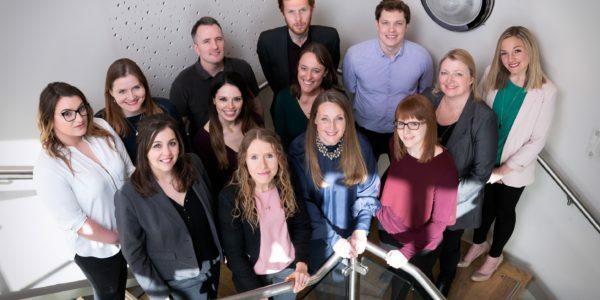 Award-winning Suffolk agency, Pier PR & Marketing has expanded its expertise with three new hires following a fantastic year of growth for the agency and new business wins. 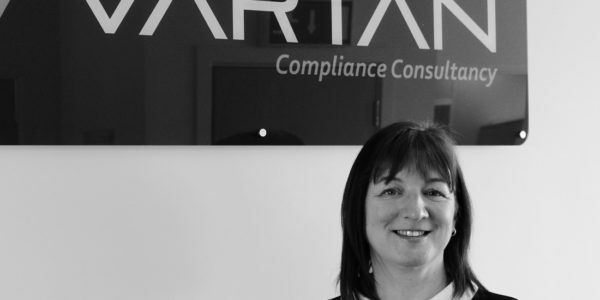 Steph joins the team with more than 25 years’ experience including working with some of the UK’s leading PR agencies and more than a decade providing communications consultancy. With expertise in marketing, copywriting, media relations and social media management, she is perfectly placed to support Pier’s clients in developing effective public relations and marketing strategies. 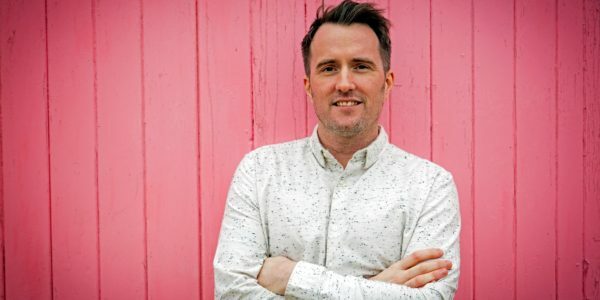 Tom brings more than four years’ experience in agencies across London and Birmingham, his experience has included working closely with tech, science, engineering and education clients on their PR and social strategies. Having trained as a journalist and with a love of current affairs, Tom will help ensure that Pier’s clients are helping set the news agenda and are seen as thought-leaders in their sector. 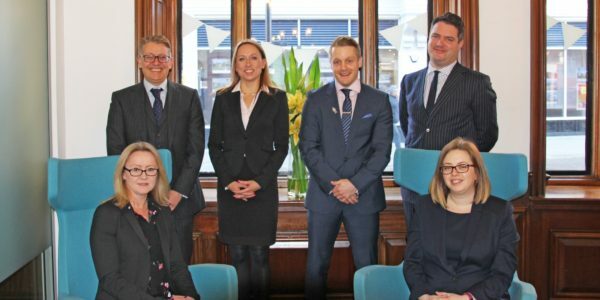 Lisa Smith has joined the Pier team in a brand new role created to oversee Pier’s internal processes and procedures and ensure its continuing position as a leading ethical and responsible employer in the region. Lisa joins the team with over 15 years of customer service management and project coordination experience. She will also be helping develop new processes to ensure Pier’s environmental efficiency.